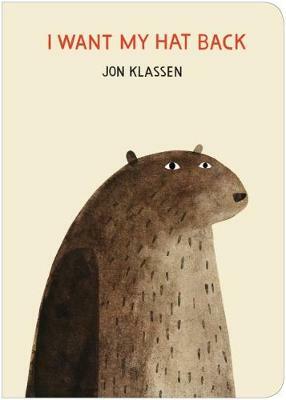 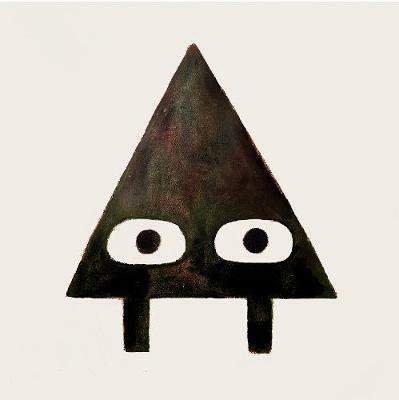 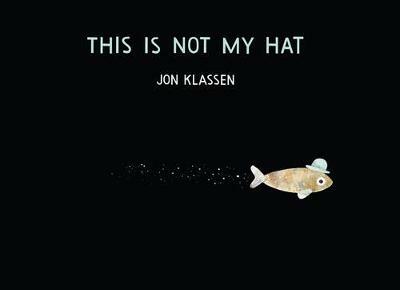 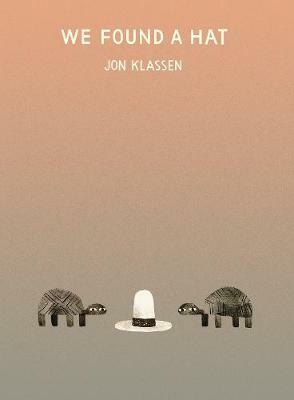 Buy I Want My Hat Back by Jon Klassen from Australia's Online Independent Bookstore, Boomerang Books. This story is certainly most unusual- it's the story of a bear who has lost his favourite red hat and then progresses to go about his land and ask everyone he encounters wether they have seen it or not. 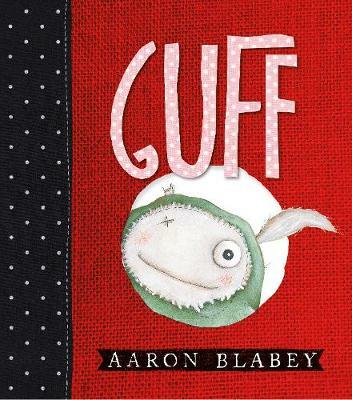 The story promises to be fantastic and the perfect bedtime book, but at one point, for me, it went suddenly off and started worrying me a bit. 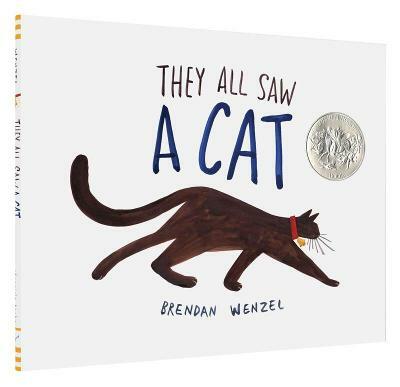 In the end it is definitely not a book that I would re-read, even though it is very quick; the pictures are absolutely beautiful and I'm keeping my copy for them, but the story ended up having a slightly creepy and unsettling feeling for me.